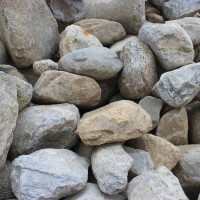 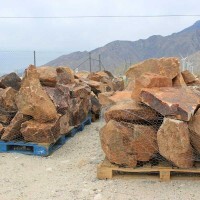 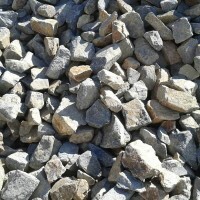 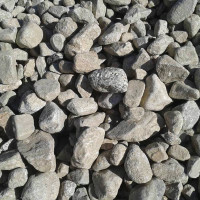 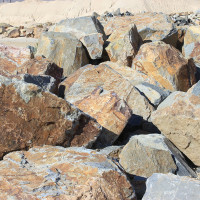 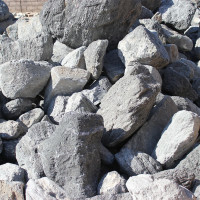 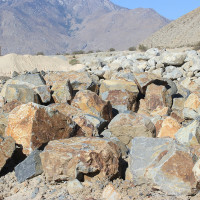 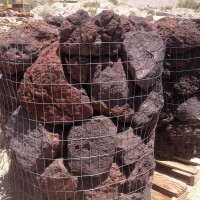 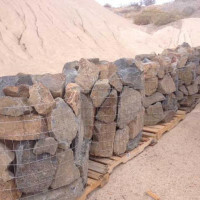 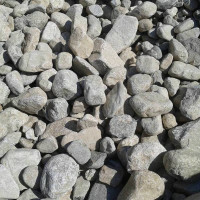 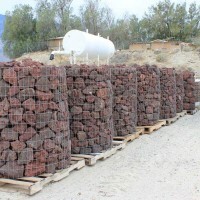 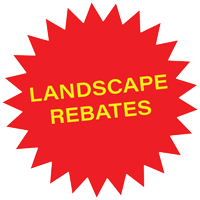 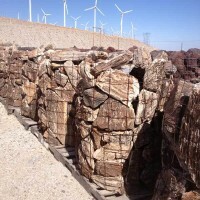 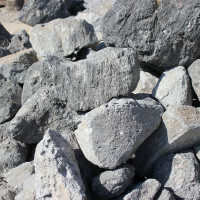 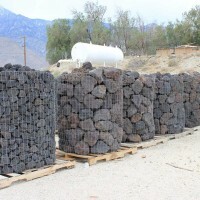 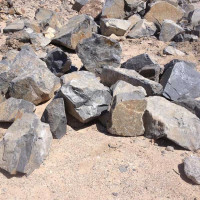 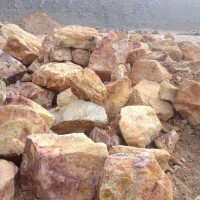 Natural-stoneresources.com – NSR Stone Slates, Quartzite, Sandstones, Pavers, Rock Panels, Flagstone from Asia. 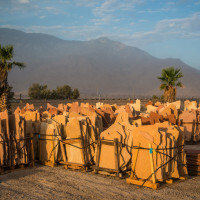 Suistone.com – Flagstones, Pavers and Tiles from Asia. 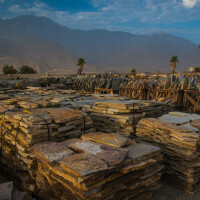 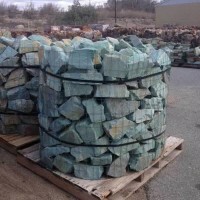 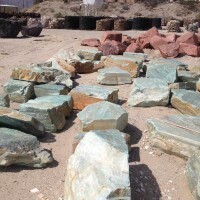 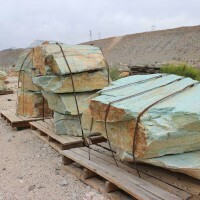 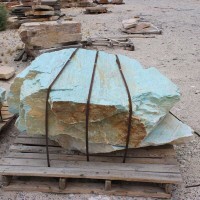 Northernstonesupply.com – Northern Stone Supply, Quartzite Flagstone, Thin Veneer and Slabs. 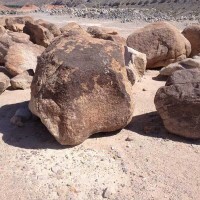 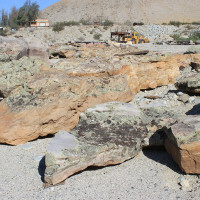 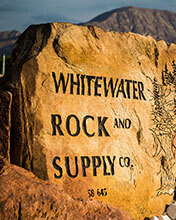 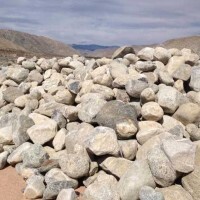 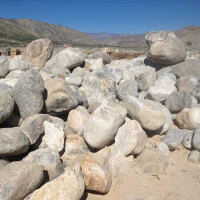 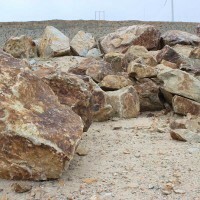 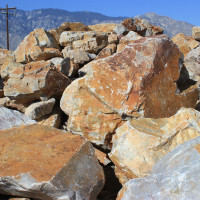 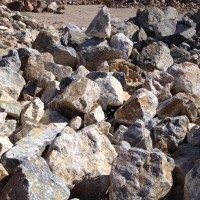 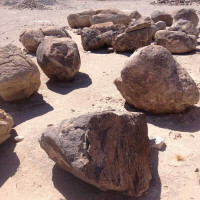 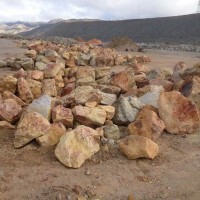 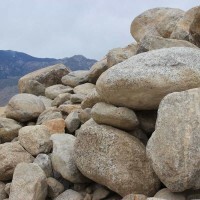 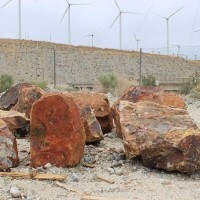 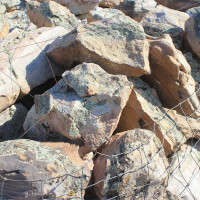 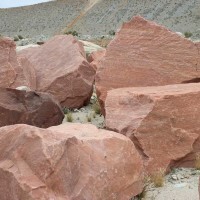 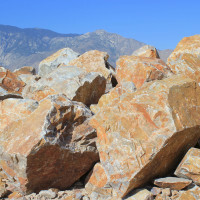 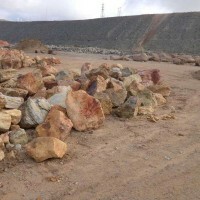 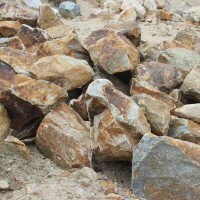 Mtmoriahstone.com – Mt Moriah Stone, Quartzite Flagstone, Thin Veneer, Boulders and Slabs. 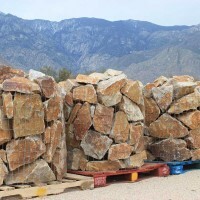 AAA-naturalstone.com – AAA Natural Stone, Texas Limestone, Thin Veneer and Stone.